Brunch for Beary. 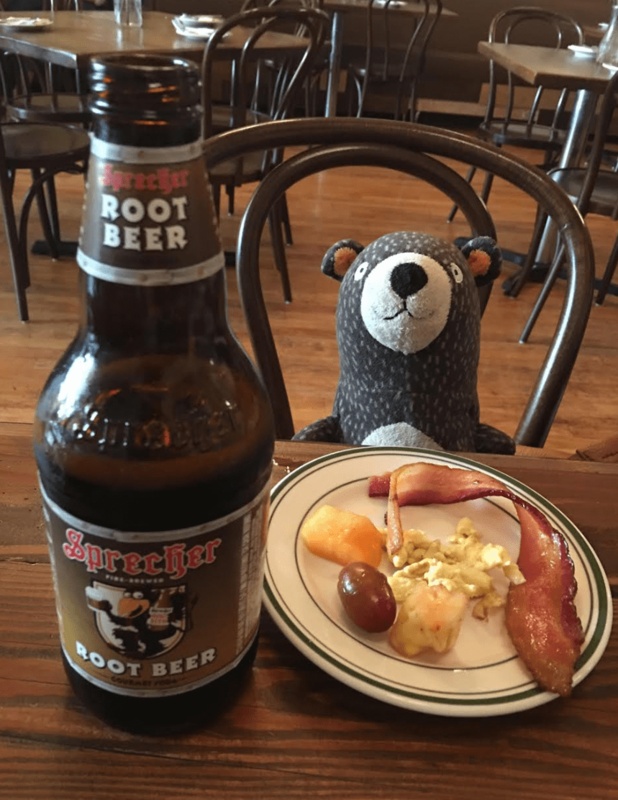 Bears start everyday with bacon, eggs, fruit and root beer. Beary Busy was launched only a week ago. Happy Beary, everyone! Some drama in the backyard. Grace and Beary left their dragon on one of the frog’s favorite rocks. Froggie seems anxious, but determined. They seem to have come to an agreement. One king to rule them all. New artwork from Grace: Ballerina Beary. And thank you so much for watching! 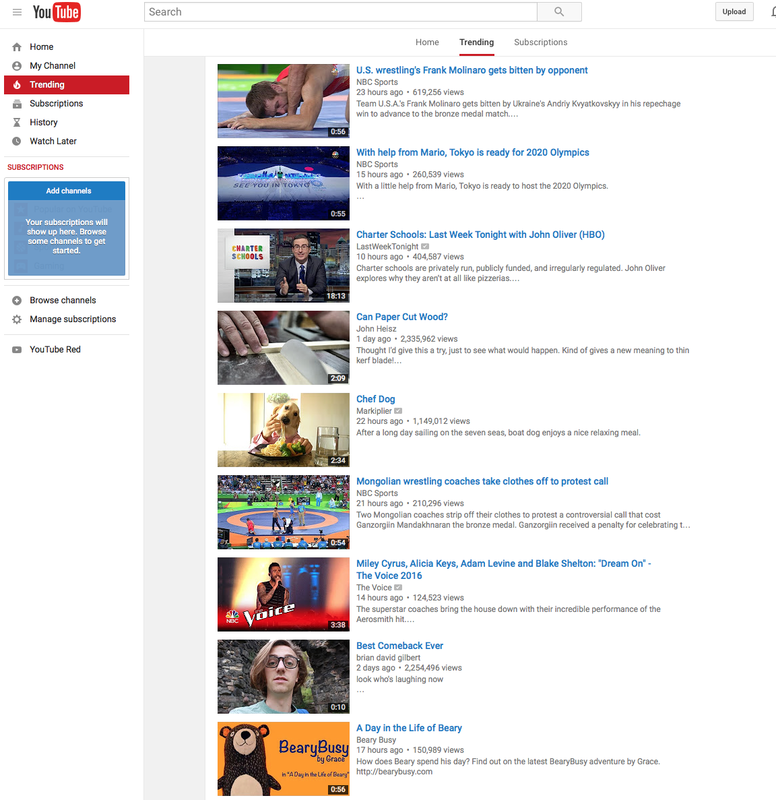 We’re flattered to see BearyBusy trending on YouTube. Remember to subscribe, as more BearyBusy videos are coming soon. How does Beary spend his day? Find out on the latest BearyBusy adventure by Grace. BearyBusy stars in Careers for Bears, created by Grace. What does Beary want to be when he grows up? An introduction to BearyBusy. Our first video.